KHOI NGUYEN COMPANY was established on 09/02/2007 with two connected functional areas: manufacturing and offices, which cover an area of 3.000 square meters. Over 10 years of development, KHOI NGUYEN has confirmed its position in the industrial laundry market with the corporate slogan "Quality - Price match - Efficiency". 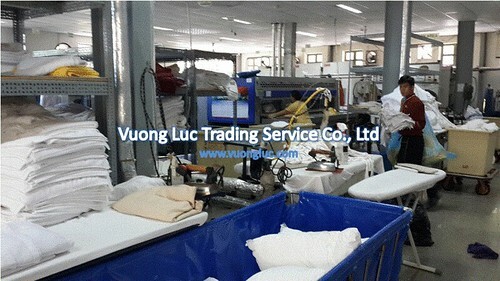 VUONG LUC is the important partner that has been contributing to the achievement of KHOI NGUYEN Company by supplying international standard laundry equipment from famous brands such as GIRBAU, PONY. With the right investment strategy on the number of washers, dryers, and ironer machines, KHOI NGUYEN always ensures a capacity of 18 tons/day which completely fulfills the current laundry requirements in the areas. Recently, KHOI NGUYEN is providing laundry services for a lot of resorts and luxury hotels. 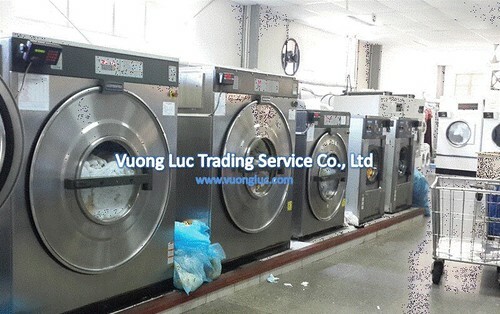 Since the establishment, KHOI NGUYEN expressed their trust and decided to sign important contracts with VUONG LUC to have professional services of designing, consulting as well as providing industrial laundry equipment. 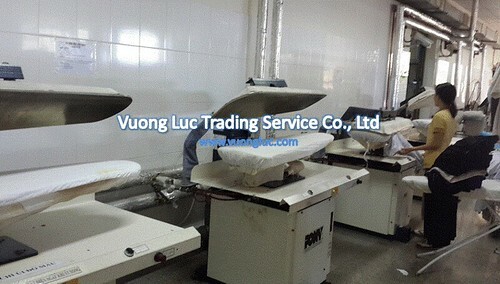 All of the advanced technology machines are imported by VUONG LUC that have international quality standard, and significantly save operation resources.